Your website is not only a well-designed marketing tool, but also an application that improves business processes and helps generate revenue. At IGTS, we achieve this by concentrating on clearly defining business, technical, and design requirements coupled with strong project management processes. We know how important it is to remain constantly updated with the latest web design trends. 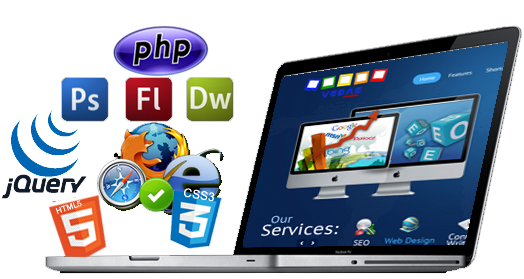 To our company, web design is an art that needs creative talent and advanced programming knowledge. Before the designers proceed to implementing the design, they get website-developmenttogether to come up with the best idea and figure out the strategies that are going to be used, while still maintaining the client’s perspective and vision. The client will then be contacted to ensure that he is satisfied with the preliminary idea. IGTS utilizes the greatest and most advanced tools to realize the concept they have designed. There are three main aspects that we focus on when it comes to web design, which consist of Strategy: Initially, we study every aspect related to the project from the second you come to us. Then, we hold a meeting to come up with the best possible strategy. Design: We live in a world where technologies and design trends are perpetually changing, which is why we make sure that we are aware of any new updates. The process of web design is also a unique learning experience that we are always adapting in innovative and exciting ways. 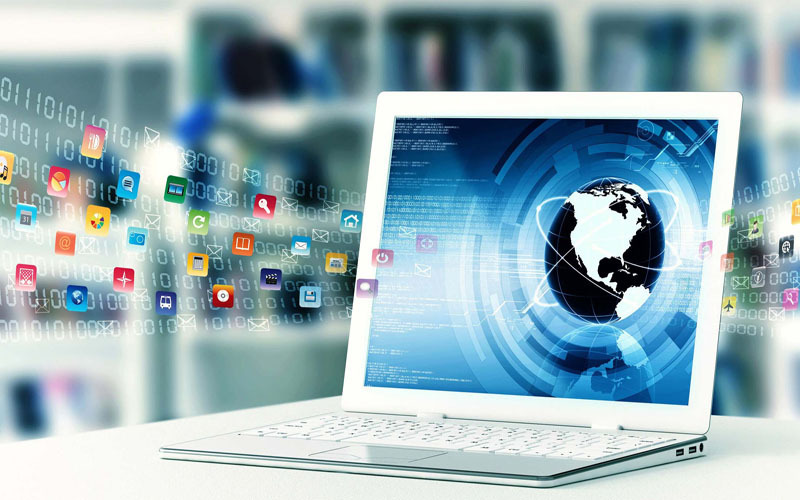 Technology: We provide our clients with a variety of database, intranet, programming, and Internet solutions. We will personally work with you until you are completely satisfied and comfortable with the overall appearance of your website.Our experienced developers will first set up a meeting with you to find out what you want your website to look like. Following that initial idea brainstorm, we will update you with the progress of the site every step of the way to ensure that the result is exactly what you had in mind – or even something better! Our work at IGTS isn’t finished after we put the finishing touches on the design of your website; we also make sure that you are able to easily develop, update, and maintain your website whenever you want to in the future. An easy to use control panel is added to every website so that you can personally update your website without any trouble.Our programming team specializes in web development and is able to develop any functionality that you can think of for online applications, whether it is media tools, reporting, content management, or an e-commerce site. Software development and responsive website development are essential for us to make sure that your website is created and maintained at the highest possible quality. Even though the websites we build are easy to manage, we will still provide you with all the assistance you need, any time you want, if you find yourself facing any difficulties. We will instantly take care of any problem that you are facing once you contact us. We will also implement all of the necessary updates or changes to ensure that your website continues to run perfectly. Keep in mind that we will also add new functions to your website if you like as it continues to evolve and grow over the years. Certain websites have already made a big splash, such as WordPress, which is a very simple place to create and maintain a website. Web Hosting in web designing and development business is providing server space, web services and file maintenance for web sites controlled by individuals to companies that do not own their web server. Search Engine Optimization (SEO) means ensuring that your web pages are accessible to search engines (e.g. Google, Yahoo, etc.) in order to help to improve the chances they will be found. We offer Internet marketing services that ties together with the creative and technical aspects of the Internet, including design, development, advertising, and search engine optimization.